Quote: A bookish Valentine for you! 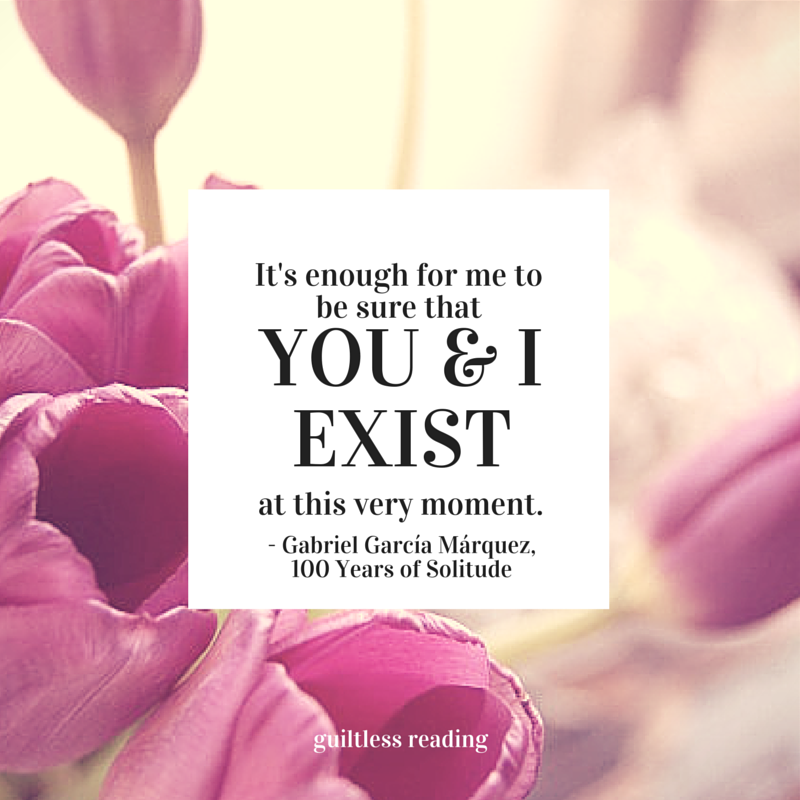 I've recently unearthed my beloved Gabriel Garcia Marquez books from the basement, and during this celebration day of love, I leave you this quote. Have a wonderful hearts day! Image from okgoods.